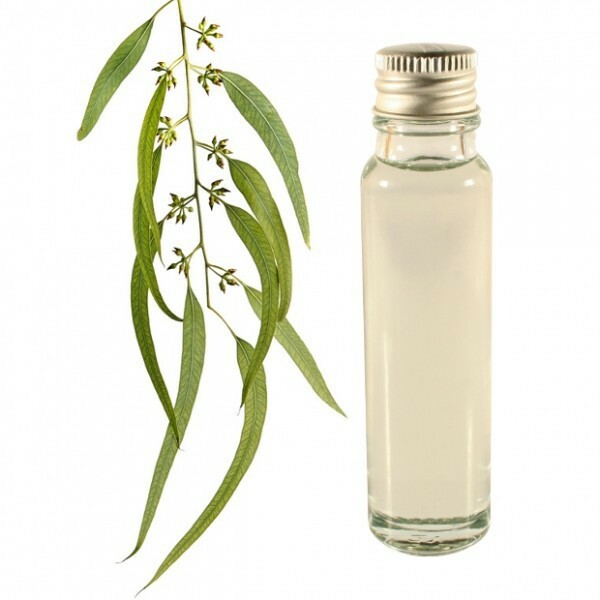 Eucalyptus oil is used as an antibacterial and to clear the respiratory tract. Eucalyptus oil has a cooling effect on the human body that is undeniable. 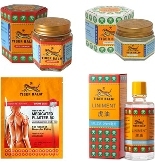 It is widely used for its multiple properties on the airways. This is an excellent eliminator bronchial mucus (coughs). Finally, it is an excellent natural antibiotic.